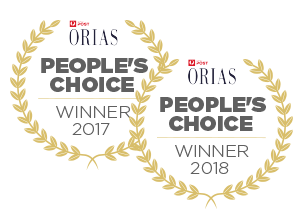 Say goodbye to frizz thanks to ceramic ionic technology and nourishing tourmaline, leaving your hair feeling smoother and healthier in just a fraction of the time. Damage from extreme heat, brushing, colouring and everyday styling can leave hair feeling dry, dull and damaged. 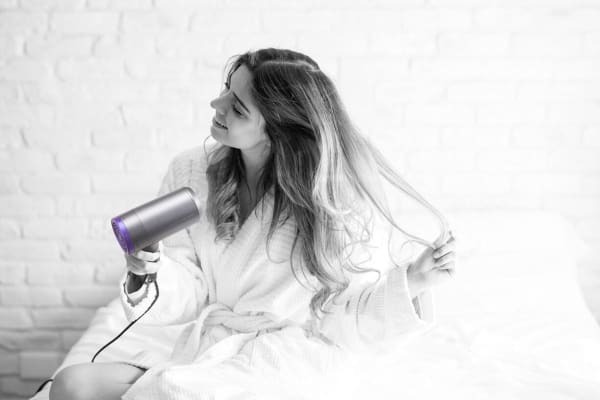 Give your hair the love it deserves with the Estelle Ultrasonic Ceramic Hair Dryer, helping to boost your hair health to salon-worthy locks. Combat frizz and dried-out hair with ceramic ionic technology and tourmaline minerals. Unlike traditional dryers that just apply hot air, both tourmaline and ionic technology dissolve water into the hair to trap more moisture, helping you to take on the day with a shinier, more nourished blow out. 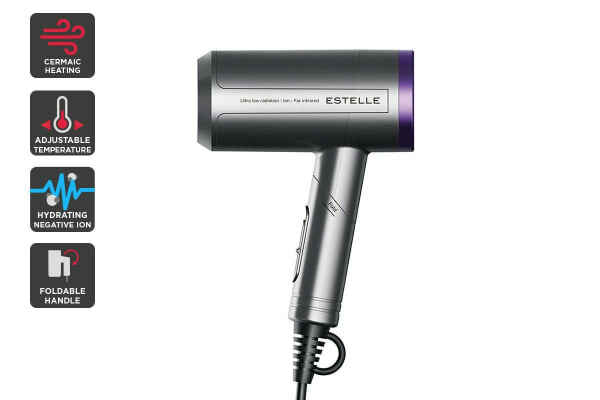 Powered by FIR, the Estelle Ultrasonic Ceramic Hair Dryer heats hair from the inside out, giving you faster dry times. 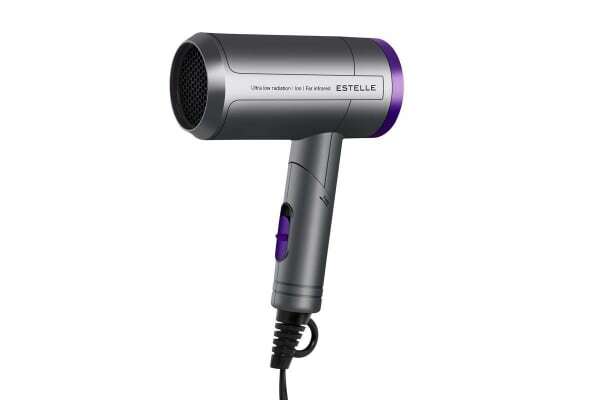 Combined with infrared heat emitted by ceramic technology, the Estelle Ultrasonic Ceramic Hair Dryer helps to protect your luscious locks from damaging heat. The Estelle Ultrasonic Ceramic Hair Dryer’s foldable design can easily fit inside your handbag, making it perfect for post-gym styling on the go!